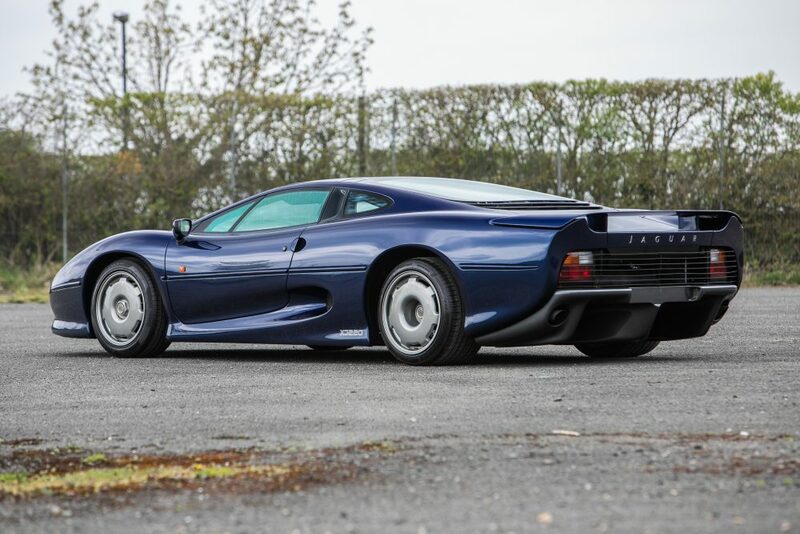 The XJ220 may have only worn the “fastest car in the world” mantle for a brief moment in time but that has done little to diminish its appeal, which has arguably grown even stronger over the years. 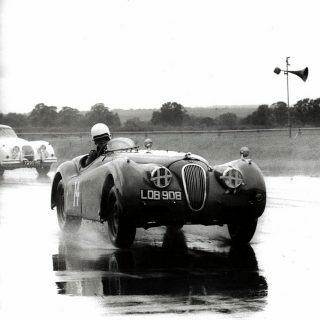 It is still the fastest production Jaguar and, with approximately only 282 produced, it’s one of the rarest too. 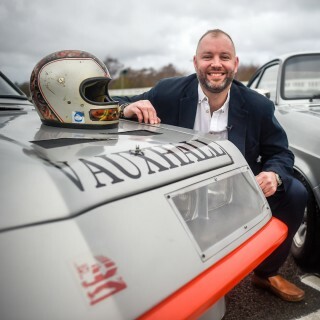 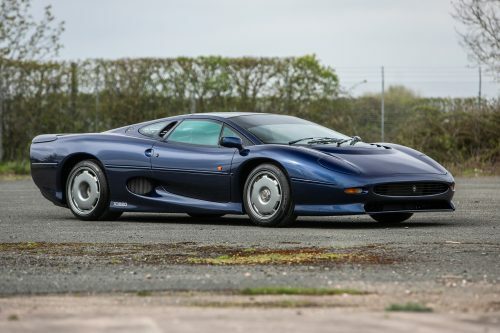 Heythrop Park in Oxfordshire will be hosting the Silverstone Auctions May sale of British Marques and Classic cars on 11 May and, in association with the Jaguar Enthusiasts’ Club, there will be a fantastic selection of Jaguars on offer. 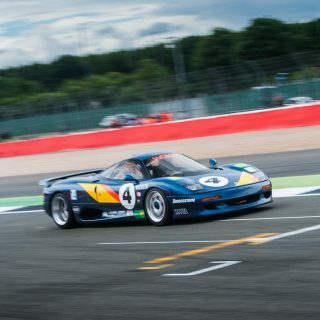 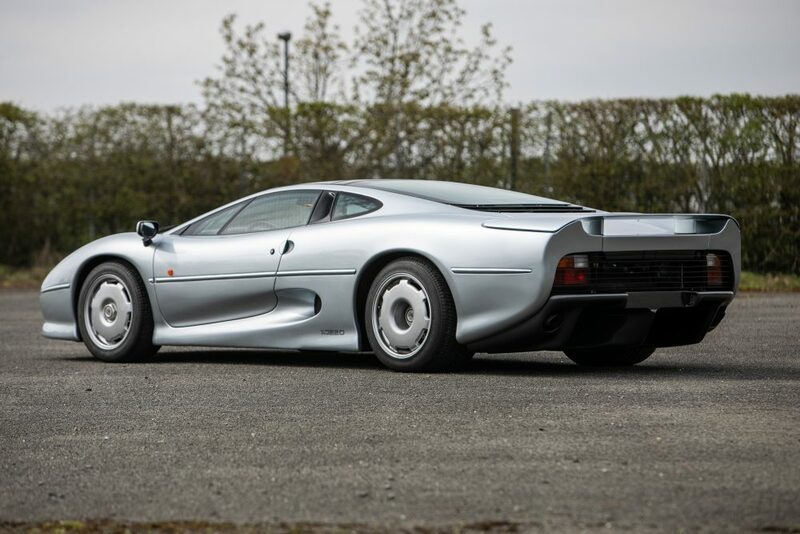 Of particular interest are two exceptional Jaguar XJ220s. 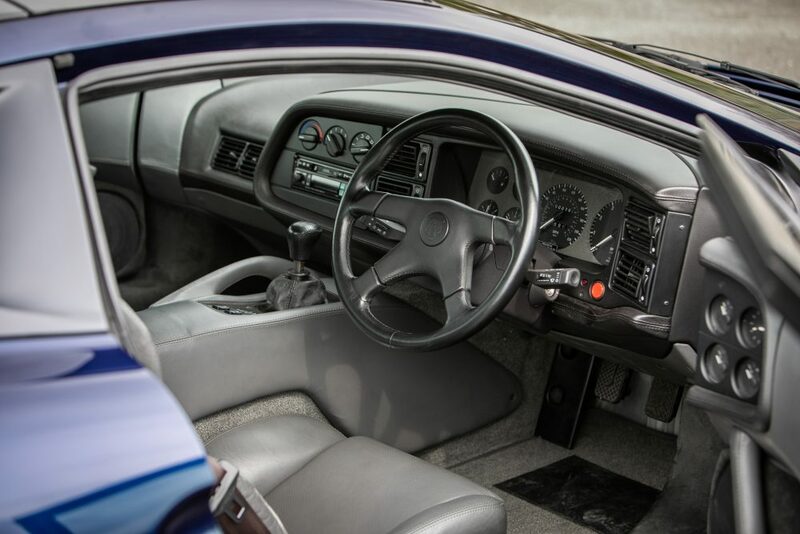 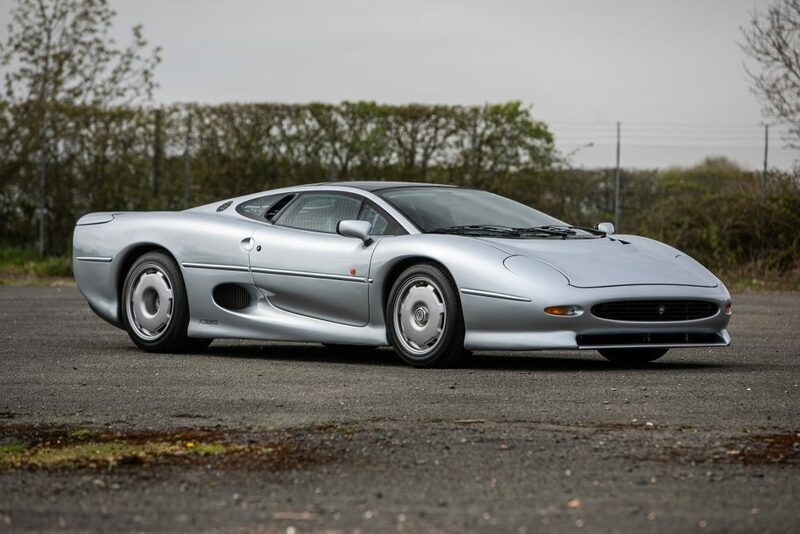 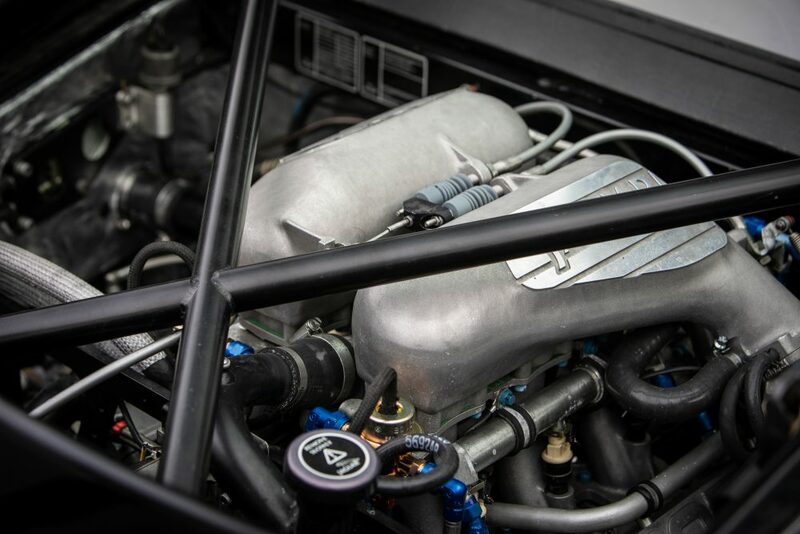 The first, a 1997 left-hand-drive Spa Silver example, has 20,500km (12,800miles) on the clock and has recently had £50,000 ($65,000) spent on it at Jaguar Classic Works. 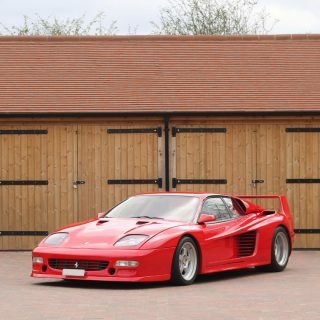 Said to be presented in exceptional condition, and offered with its 220 XXK registration plate, it is estimated to go for between £300,000 ($390,000) and £350,000 ($457,000). 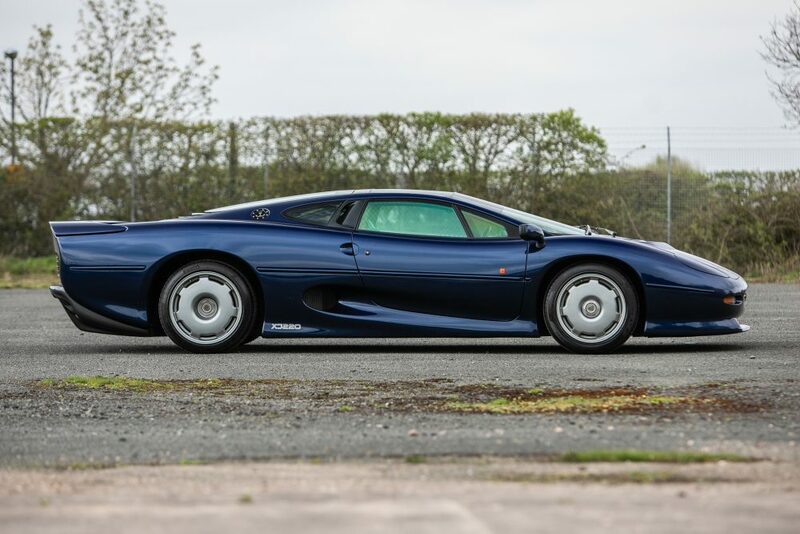 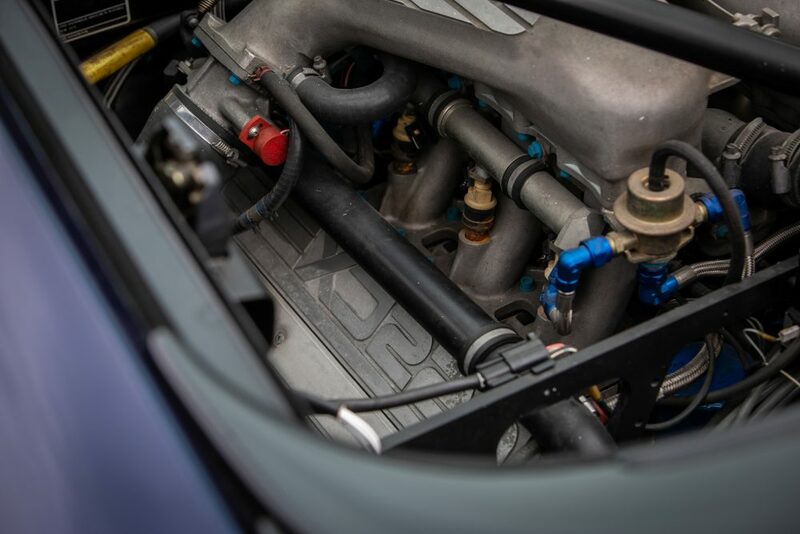 The second XJ220 is a right-hand-drive 1995 model and is finished in a very attractive Le Mans blue. 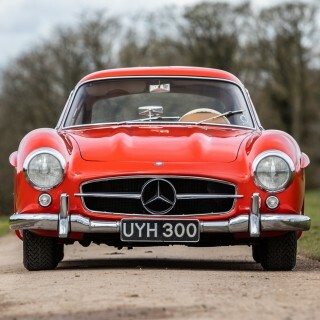 It has spent most of its life in a private collection in Malaysia and was recently brought back to the UK. 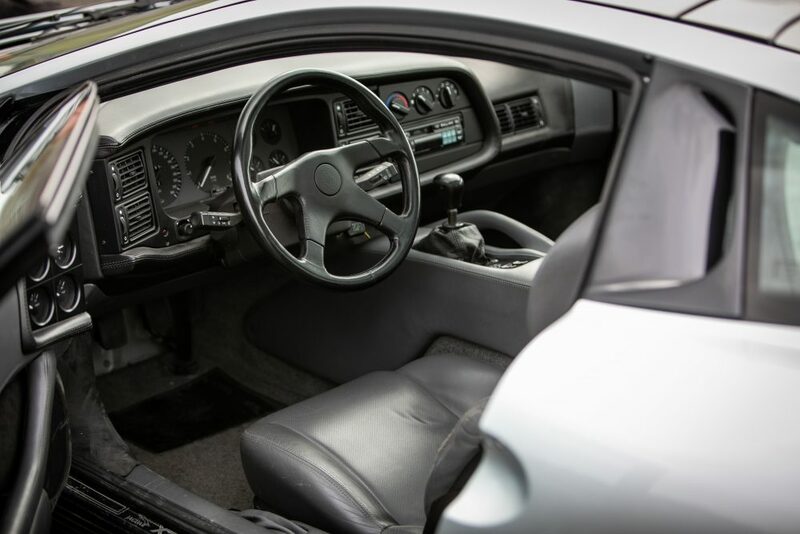 It has covered a mere 700 miles since new and had £25,000 ($32,000) worth of work carried out by XJ220 specialist Don Law in 2015. 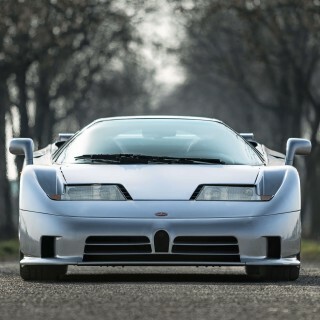 Estimated at £325,000 ($425,000) to £375,000 ($490,000), this is a rare opportunity to own such a low-mileage example. 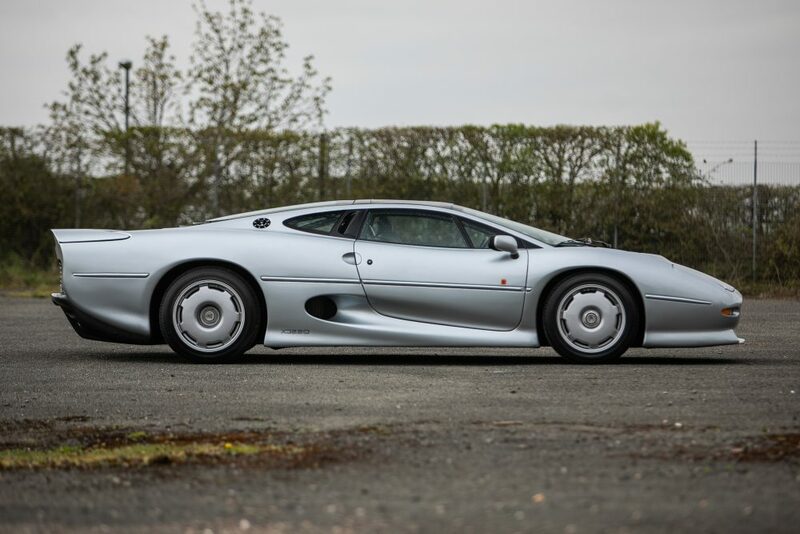 Perhaps buying both would not be such a bad idea… one as a daily-drive and the other as a static display to admire perhaps?